Twenty One Pilots are bringing their Emotional Roadshow into foggy old London town this November and we couldn't be more hyped. The two nights at Alexandra Palace will be the duo's biggest ever UK shows and now, Josh and Tyler have announced that they want YOU to get involved. 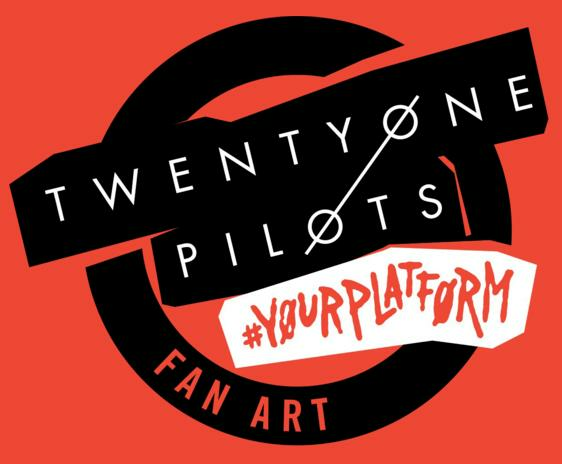 A new website has been launched entitled "Your Platform", encouraging clique members to submit their fan art and show exactly "what Twenty One Pilots means to you". TØP ran a similar contest earlier in the year with some big cash prizes on offer. 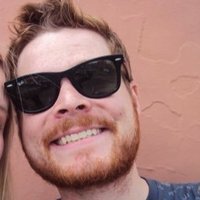 Plus one entry even ended up being used as a drum skin while Josh was touring the States which is basically the greatest achievement any fan could ever hope for. No word yet on where these London submissions could end up but you can bet we'll be throwing our ideas into the mix! Submit your entries now over at yourplatform.twentyonepilots.com. The competition closes on October 10th. Twenty One Pilots play Alexandra Palace London on November 11th and 13th.